Family Planning Tasmania is seeking the services of medical practitioners to work in its Burnie clinic. The position would suit vocationally recognised doctors, who have an interest in sexual and reproductive health and who would like to complement their existing general practice work. The Burnie clinic currently operates 9am – 5pm on Monday, Wednesday and Thursday. However, new doctors will have the opportunity to review/expand these hours and, in negotiation with the clinic, may choose the number of hours/sessions they work per week. To view the position description, click here.  Family Planning Tasmania (FPT) is a not-for-profit organisation that provides sexual and reproductive health services in Tasmania. FPT provides three main clinics in Glenorchy, Burnie and Launceston, as well as youth outreach clinics in a number of locations in Tasmania. FPT’s philosophy is to provide clinical care that is non-judgmental, evidence-based and focussed particularly on reaching marginalised and disadvantaged Tasmanians, as well as to provide reliable, expert guidance and advice to government, community leaders and organisations. FPT is primarily funded by the Department of Health and Human Services; however it also generates income from fee-based services, education and the sale of resources. Family Planning Tasmania is offering a remuneration package, which includes wages, superannuation and salary packaging.